Please review the following Camper Standards of Behavior and Appearance with your child and make sure that your camper knows to tell a GAC staff member if they feel their fun or enjoyment of camp is being jeopardized by any camper or staff member. To maintain a wholesome, fun, child-focused environment free of social pressures and negative influences, Gold Arrow Camp has developed the following behavior and appearance guidelines, which will be strictly enforced. Please review them with your child before submitting this form. If you are concerned that your child may not be able to meet our Camper Standards, please consult with a Camp Director immediately. 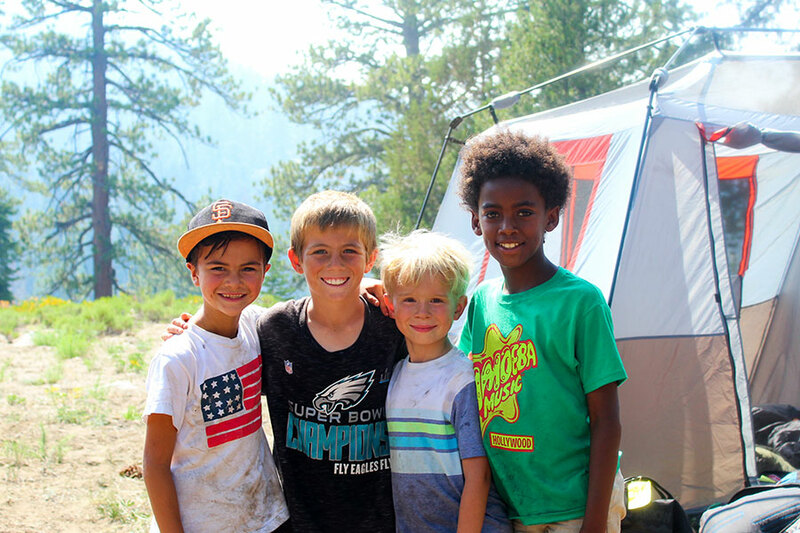 Camper Standards of Behavior and Appearance: Gold Arrow campers are expected to treat other campers and staff with respect at all times, and value each camper s right to have a fun experience. Clothing that does not cover underwear. Clothing must fit closely enough so that camper is not at risk for injury due to clothing getting caught in belay ropes, etc. Note: We will strictly enforce our dress code. To avoid being required to mail additional clothing to camp, we ask that parents supervise packing and make sure that no inappropriate clothing items are brought to camp. GAC considers the positive example parents set for their campers and the cooperation of parents essential for it to carry out its mission. Parents are expected to support all policies, rules, and regulations, and cooperate with and act civilly toward members of the GAC community, including our staff and contracted vendors providing service to GAC both on site and off site. Unacceptable parent behavior may result in non-renewal or termination of Camper’s enrollment. Parent agrees that GAC’s decision for non-renewal or termination shall be final and at its sole discretion.